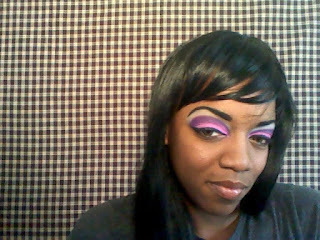 I Used the pink thats on Row G-7 and the 7th Color..The Purple Row H/8 8th color. 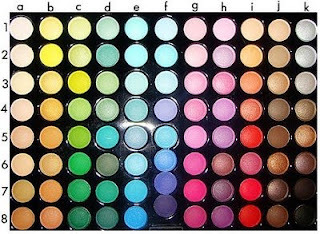 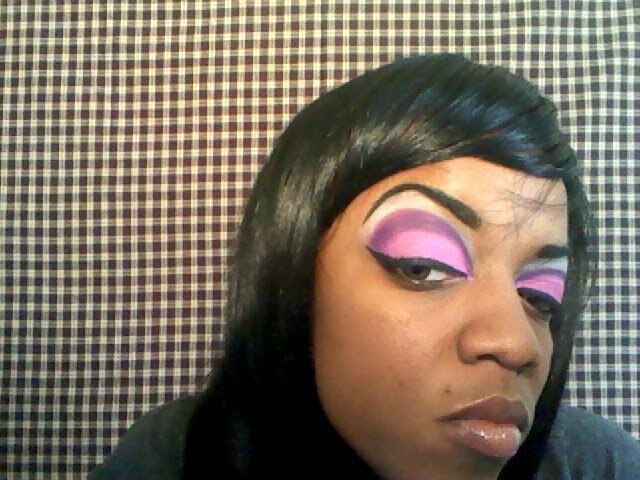 I used my 88 Matte Color Palette. 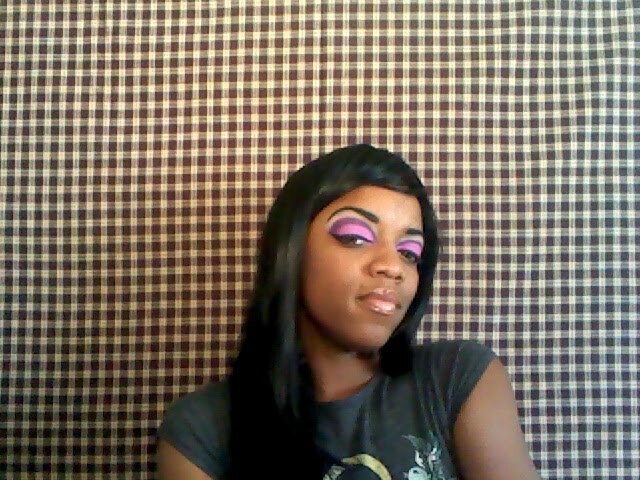 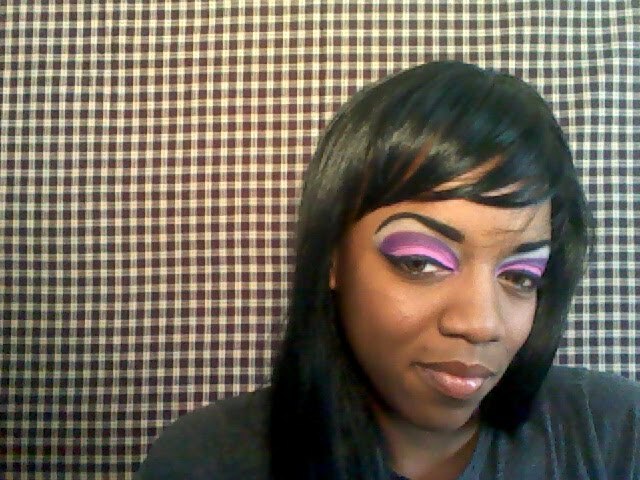 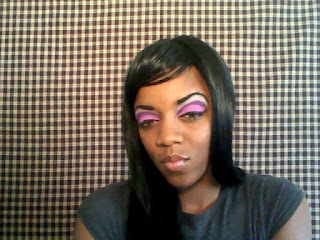 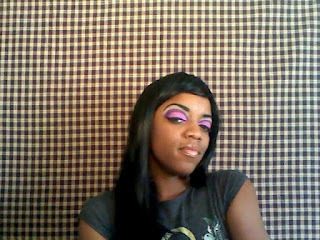 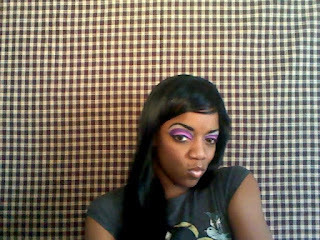 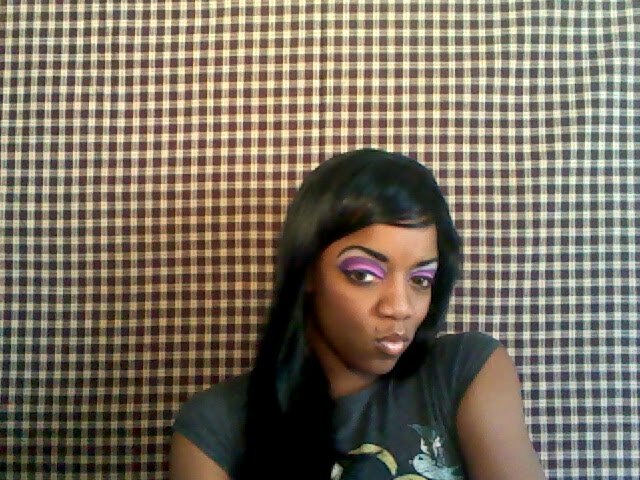 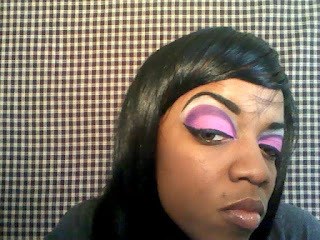 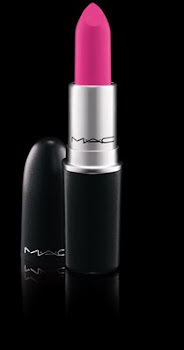 I did a Punk Rock Pink & Purple Makeup Tutorial...You can See how I got this look by going on YouTube.com/Blkbarbiemkeup..